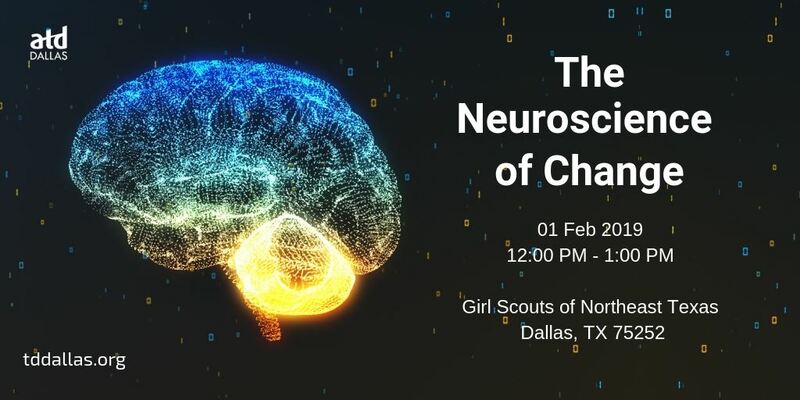 In this workshop, we will briefly explore how the advances in neuroscience can offer some very practical applications for improving our ability to navigate change at both the individual and organizational levels. We will discuss some of the fundamental facts and principles about how our brain works when confronted with change and how small actions can make a big contribution to the expected ROI in your organization’s change initiatives. Participants will be able to articulate the fundamental facts and principles of the brain and how they impact our ability to process change. Participants will be able to identify at least five brain-based approaches to positively impact performance during change initiatives. Participants will be able identify a number of resources to help them apply their new learning. Dr. Bevington has been in the role of consultant, leader, executive coach, speaker, faculty member, and doctoral department chair. For more than twenty years she has been supporting individuals and organizations in their efforts to effectively managing change. Recent advancements in neuroscience have inspired Lisa to add a number of practical interventions to improve the ROI on her change management efforts in a variety of organizations and industries.